Tia Mowry-Hardrict sure knows how to keep her fans happy. The actress knows that they can’t wait to meet her newborn daughter, and learn her name, so she just gave them a sneak peak of her baby girl. Mowry-Hardrict teased a photo of her little one on Tuesday morning to celebrate reaching 5 million Instagram followers. The tiny tot’s little hands are revealed in the photo and she can be seen rocking a pink tutu. Um, cue the baby fever! Mowry-Hardrict and her husband, fellow actor Cory Hardrict, welcomed their second child on May 5th. The couple’s son, Cree Taylor, turns seven in June. In the days since giving birth to their daughter, the actress has been honest about her life post-partum, including giving a realistic take on her post-pregnancy body snapback, getting no sleep with a newborn around and being silly with her husband. 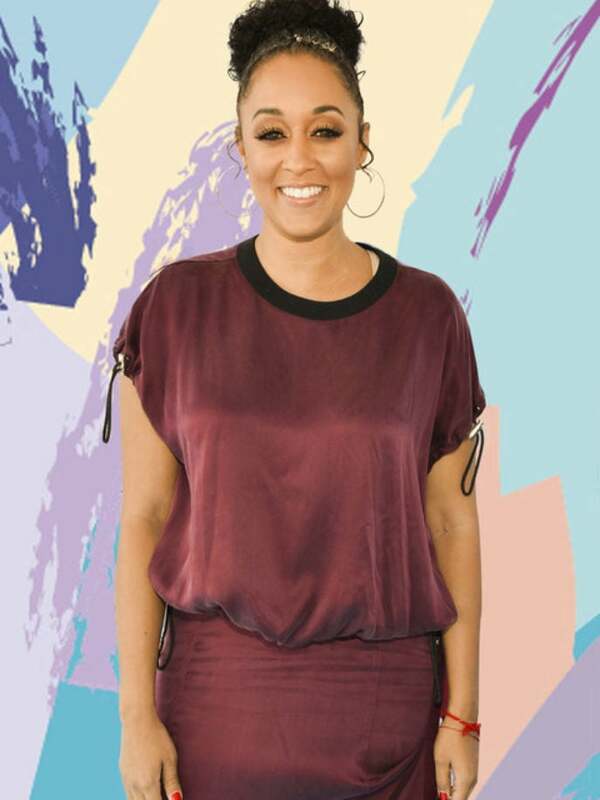 The 39-year-old plans to introduce her baby girl to the world next month via her YouTube Channel, Tia Mowry’s Quick Fix.